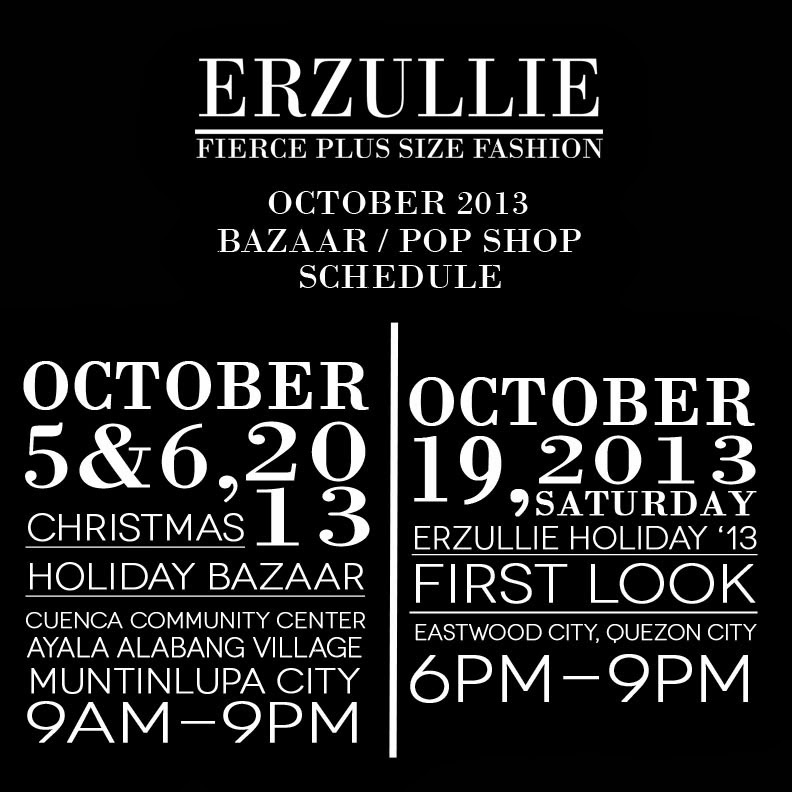 PLUS SIZE EVENT: ERZULLIE'S SCHEDULE THIS OCTOBER 2013! 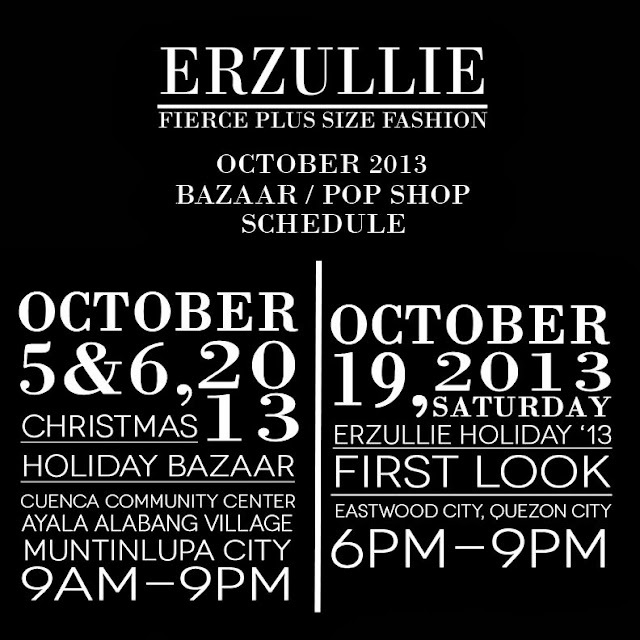 On October 19, 2013, Saturday (6pm-9pm) Erzullie will be holding The First Look: Holiday 2013 event at DOME, Eastwood City, Quezon City! 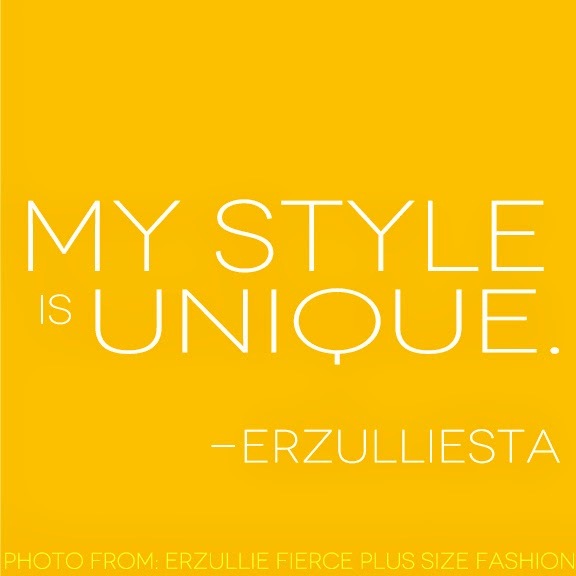 Be the first Erzulliesta to buy this demi-couture collection before it is released to the public! 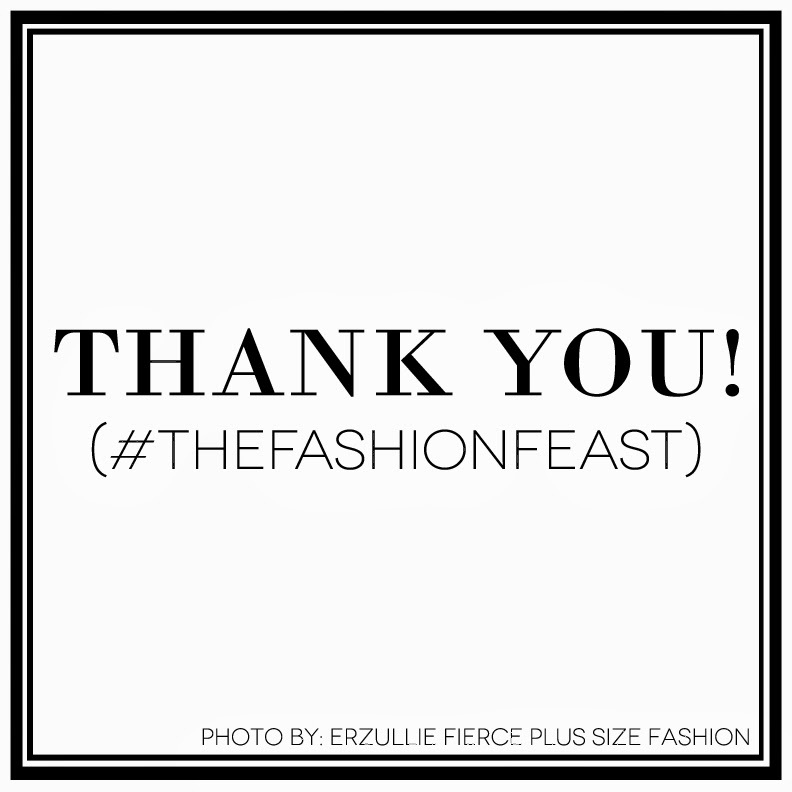 Details to be announced as soon as it is finalized.